We're glad you're here! 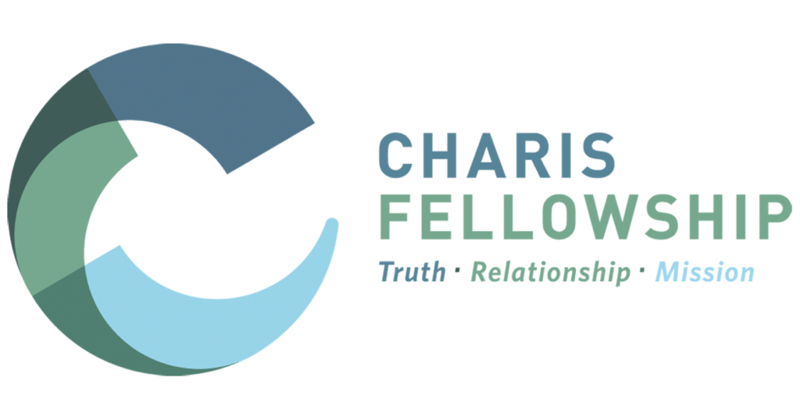 We are a church devoted to showing God's love whether in our own back yard of Plain City or the mission field in China. We look forward to connecting with you and, more importantly, connecting you with God and His Word. Scroll down this page for sermon information, event updates, and more, or click the link below to go straight to the Darby Grace calendar. HAPPY EASTER! !—we hope you can join us in celebrating this Resurrection Sunday! **​See past notes and announcements in our Sermon/Bulletin Archive. Beginning Sunday, April 28th, join us for an hour or so in the evening to go a little deeper into God’s Word. Questions about the Sunday morning message? Something in the scriptures you just can’t get a handle on? This time is set aside for these questions and more! Bible Study Hour begins at Darby Grace at 7:00 PM. ​​Do We Have Your Info? Do we have the correct contact information for you and your family? Now is the perfect time to check! 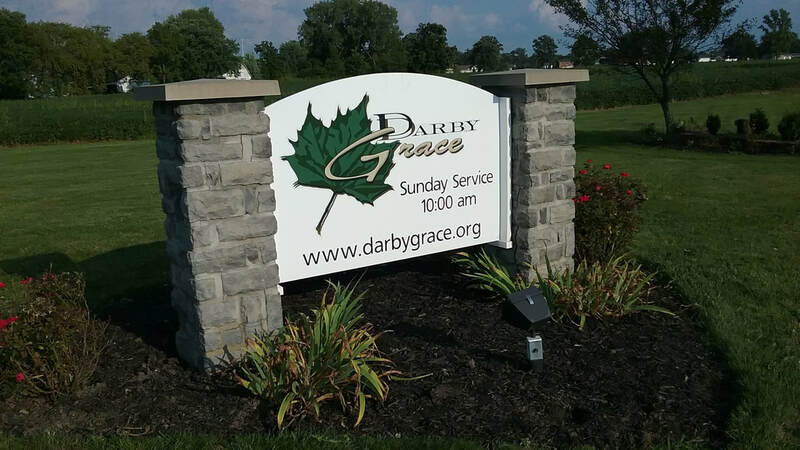 Visit the Darby Grace ​Online Member Directory to view your information today! Also, consider taking advantage of the option to tithe online through Darby Grace's secure online giving page. Click HERE to get started! Church Prayer Time meets Saturdays at 9:00 A.M. Everyone is welcome! Youth Church meets Sundays from 9:00 - 10:00 A.M. Youth Group meets Tuesdays from 7:00 - 8:30 P.M. Prayer Request? Call or Text 717-451-4488 for the Darby Grace Prayer Team.